Canes Bespoke Hunting offers you amazing small game hunting days in the south of Spain. 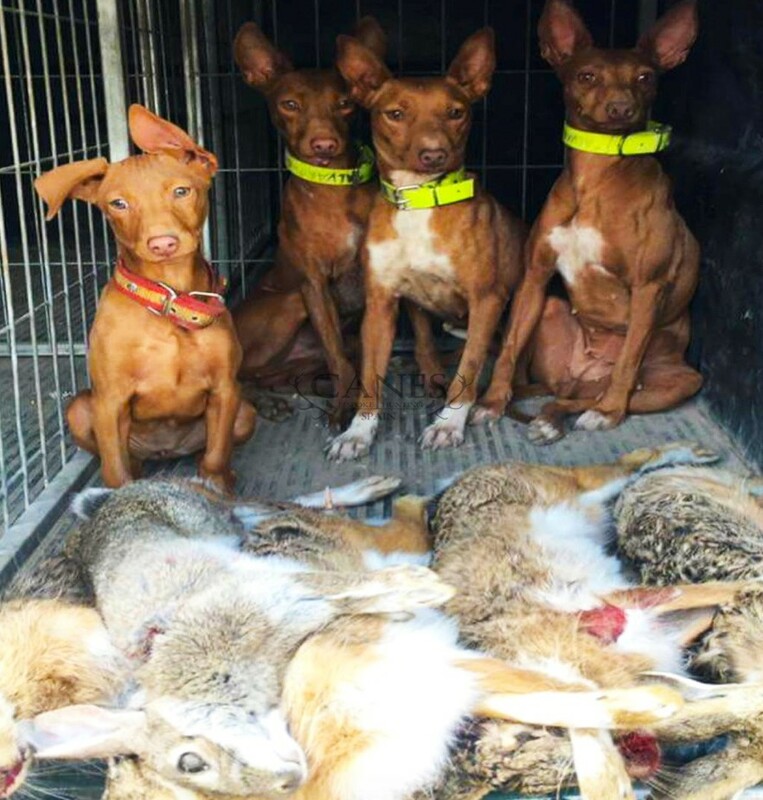 Therefore, we have chosen some of the best hunting reserves in Andalusia and Castilla La Mancha, where low forest is mixed with olive tree groves, wheat, corn and sunflower plantations to get the most suitable landscape for animal breeding and shooting. You can choose between red legged Spanish partridges, pheasants, rabbits, hares, and migratory birds like quails, ringdove, turtledoves and thrushes. You and your friends will live our traditional walked up hunting days with hounds in the beautiful Spanish southern fields. Choose your hunting species and your bag size to enjoy a fantastic bespoke hunting day.